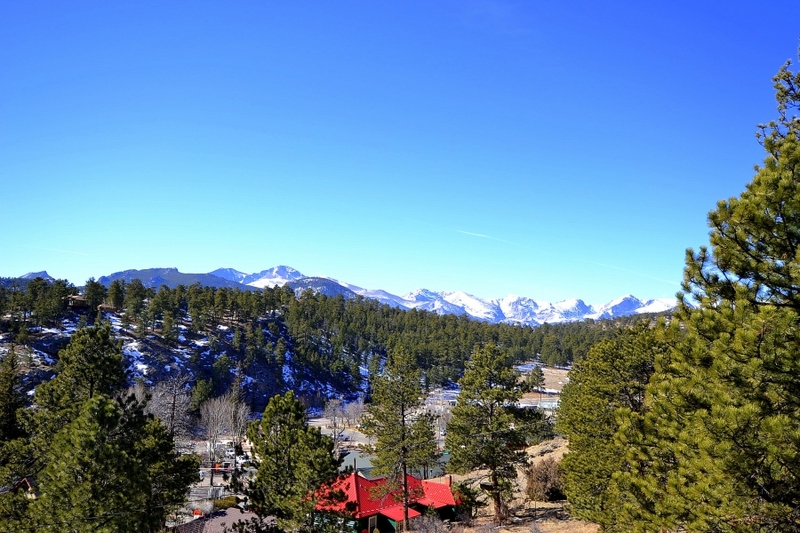 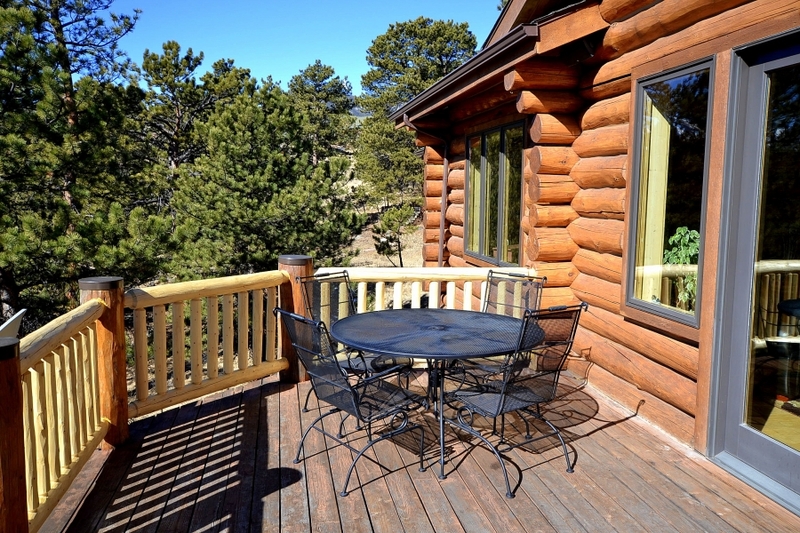 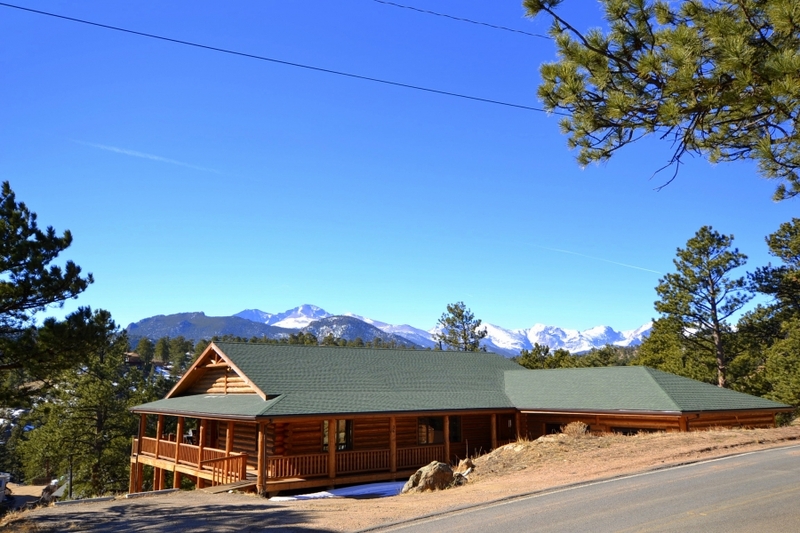 Come and Enjoy Estes Park in this spectacular custom built log home within walking distance of downtown. 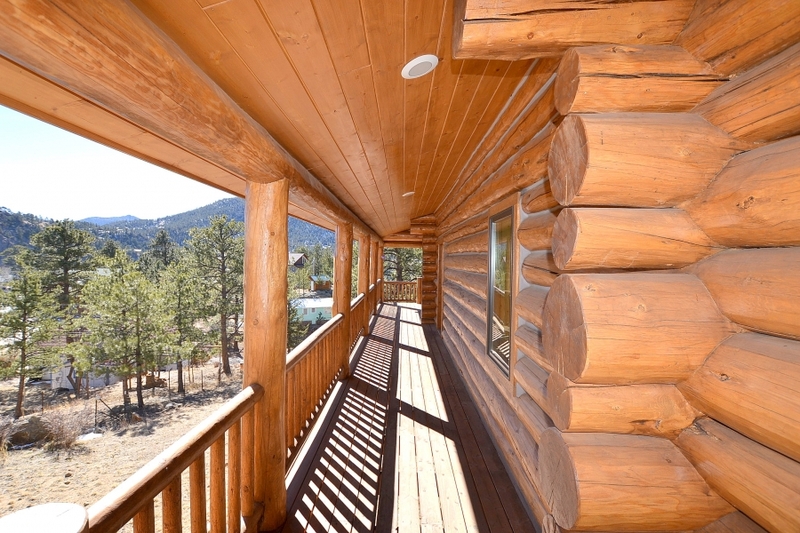 The views from the multiple decks are fabulous. 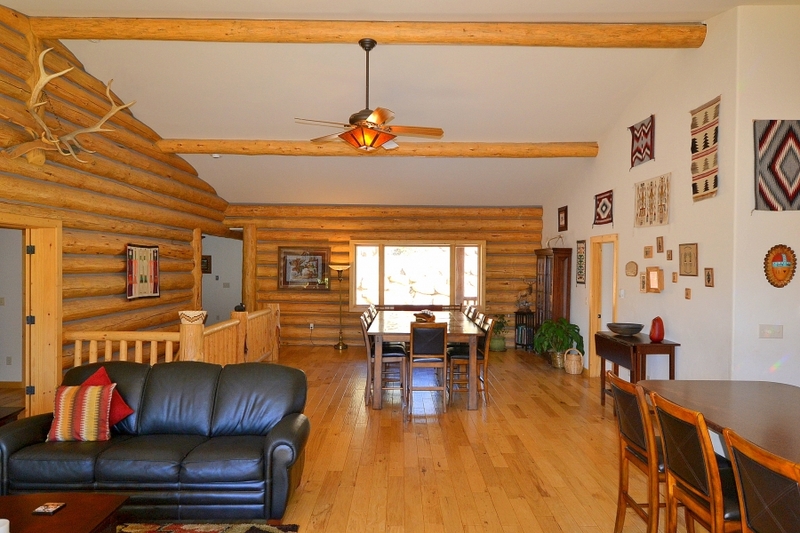 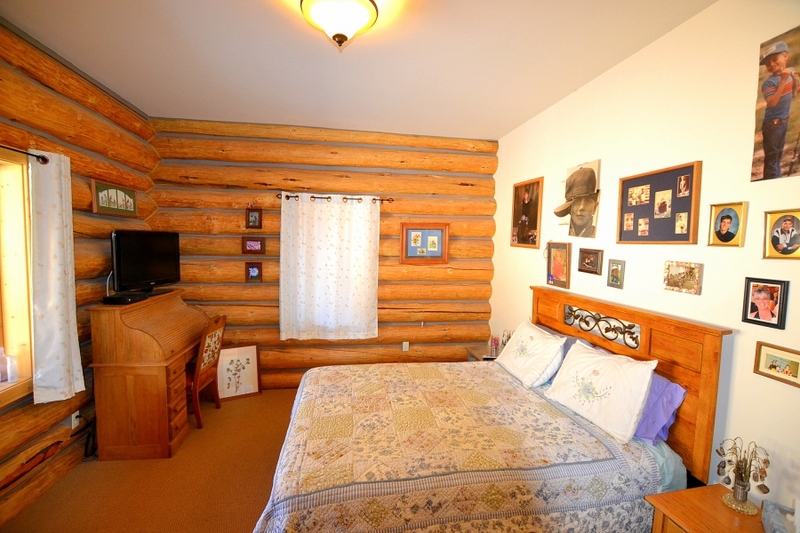 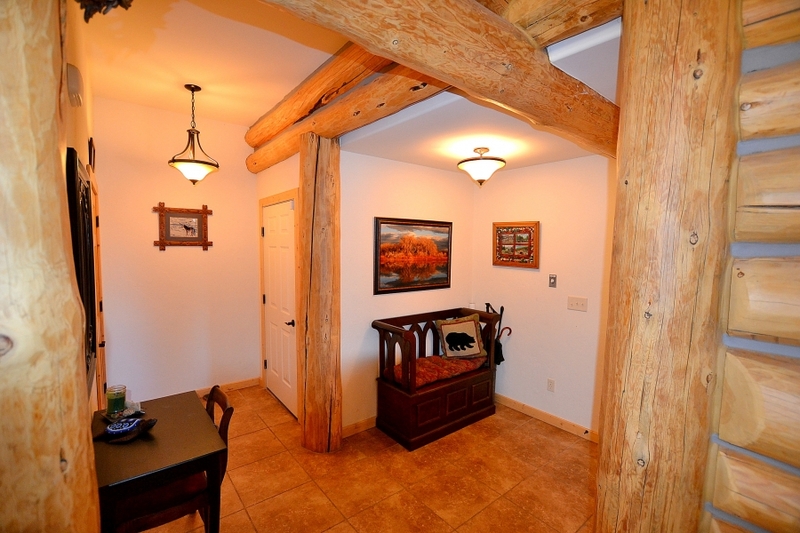 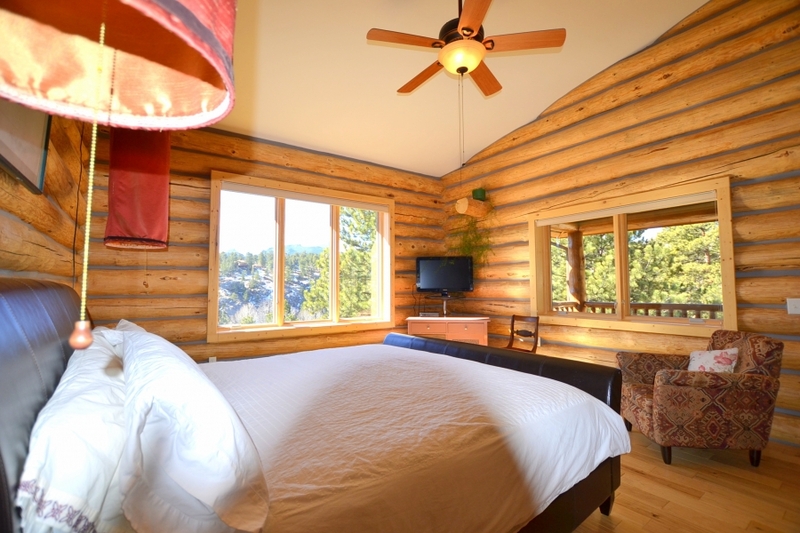 Upon entering this 4200 square foot residence you will be immediately greeted by the warm feeling of a true log home. 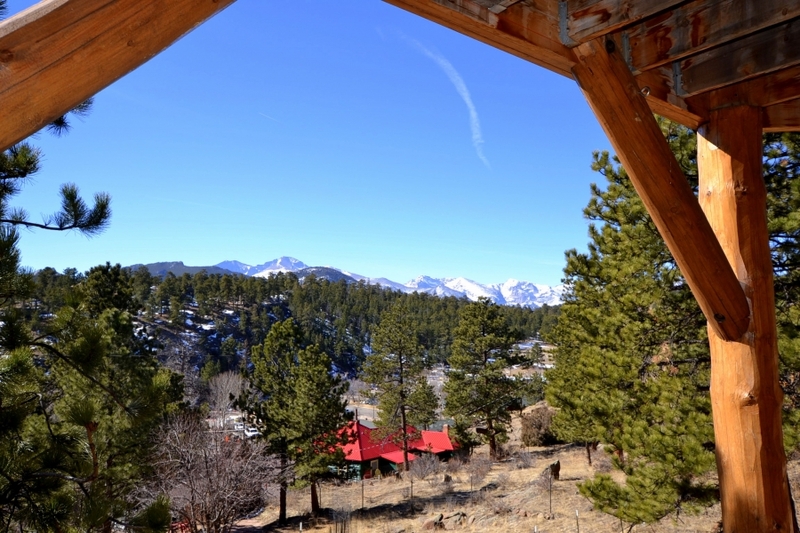 The enormous great room is highlighted by vaulted ceilings, hard wood floors, and access to the large deck with stupendous views of snow capped peaks. 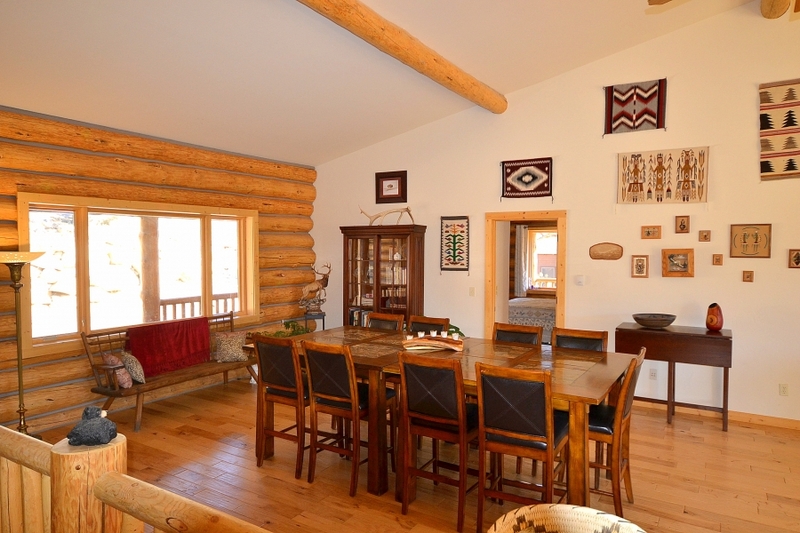 The dinning room features an oversized table that comfortably seats 10 guests. 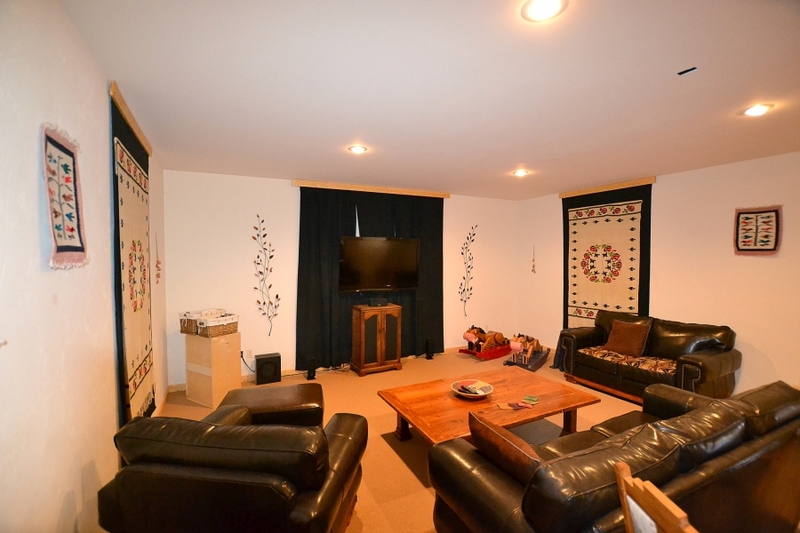 The living area features comfortable leather furniture and has a sofa, 2 love seats and chair. 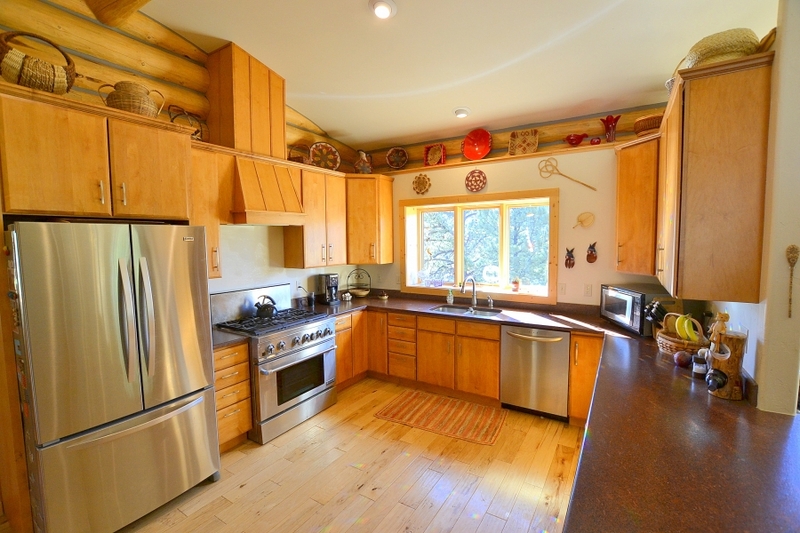 Next to the living and dinning room is the large kitchen with custom local stone counter-tops, 6 burner stainless steel oven/stove, stainless steel french door refrigerator, dishwasher, and microwave. 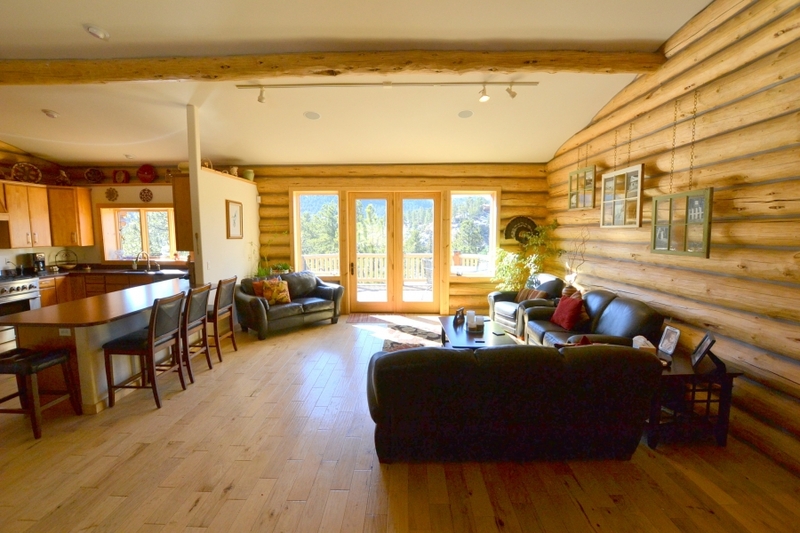 There are great views of the mountains and tons of natural light throughout the entire main level of this gorgeous home. 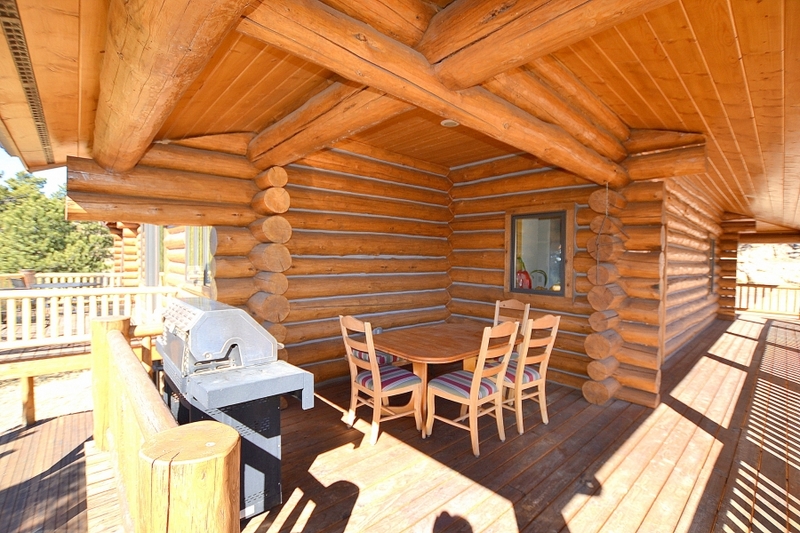 Next to the kitchen is a hallway that leads to an oversized laundry room and has access to yet another deck with gas grill and covered outdoor seating. 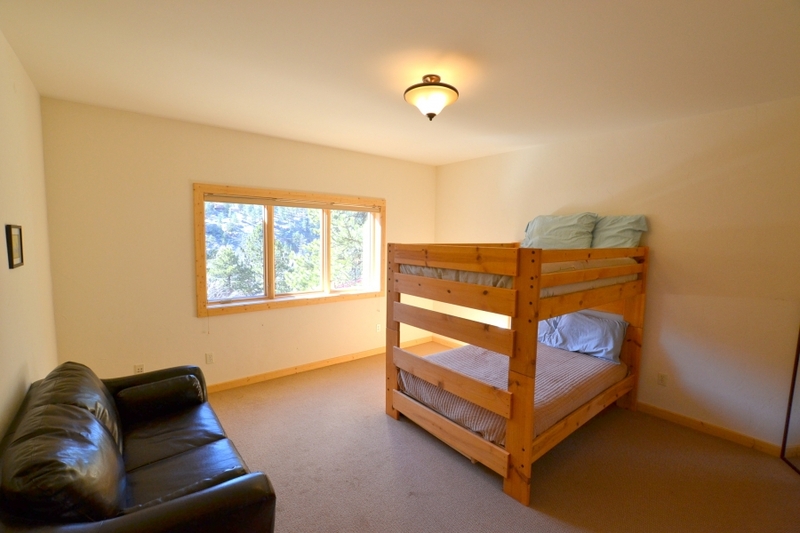 Off of the kitchen is an oversized bedroom with a queen bed, roll top desk & work space, and TV. 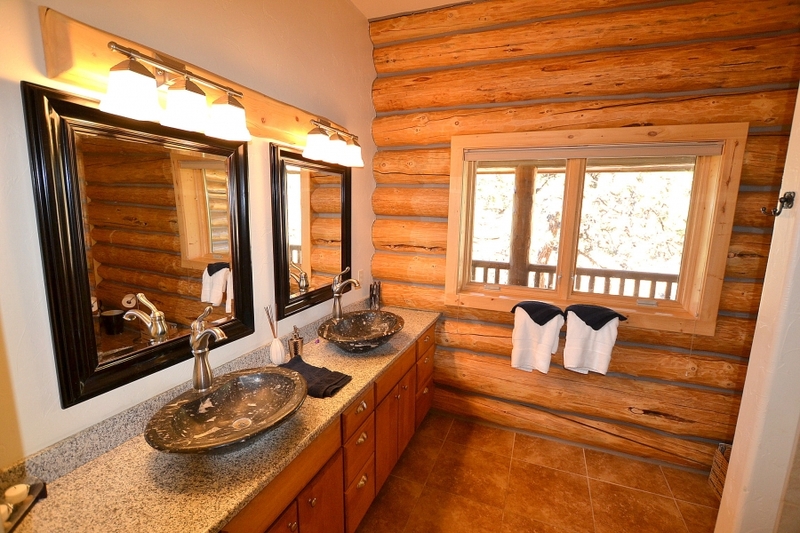 Off of the bedroom is a full bathroom (tub only) with shared access to the main ling area and kitchen. 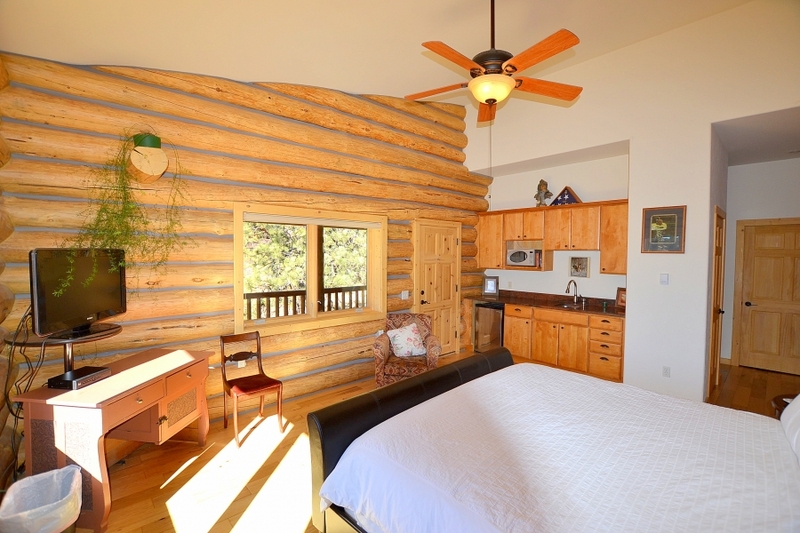 On the opposite side of the main living area is the luxurious master bedroom with king bed, TV, private deck with great views and granite topped kitchenette with mini fridge and microwave. 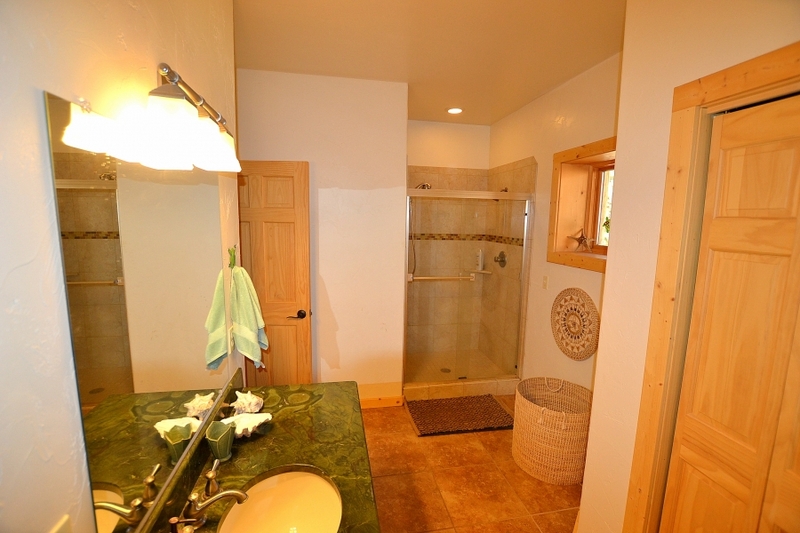 The master bathroom features granite counters with custom stone vessel sinks and tiled shower. 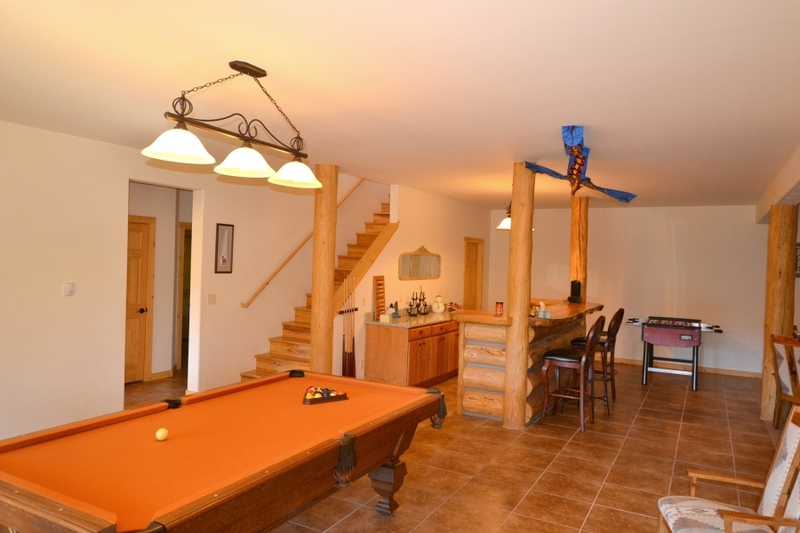 Downstairs features a second large living area/game room. 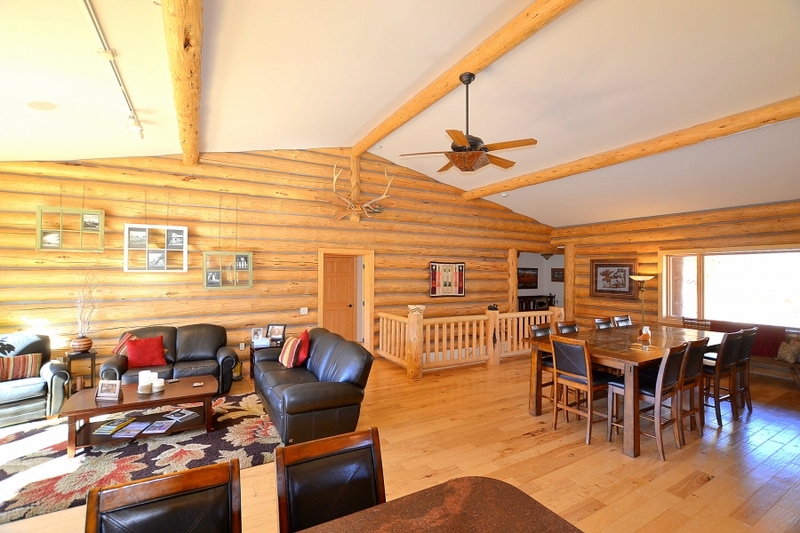 There is a pool table, Foosball table, custom wood bar with granite counter-tops, walk out to covered patio with more great views, and large TV area. 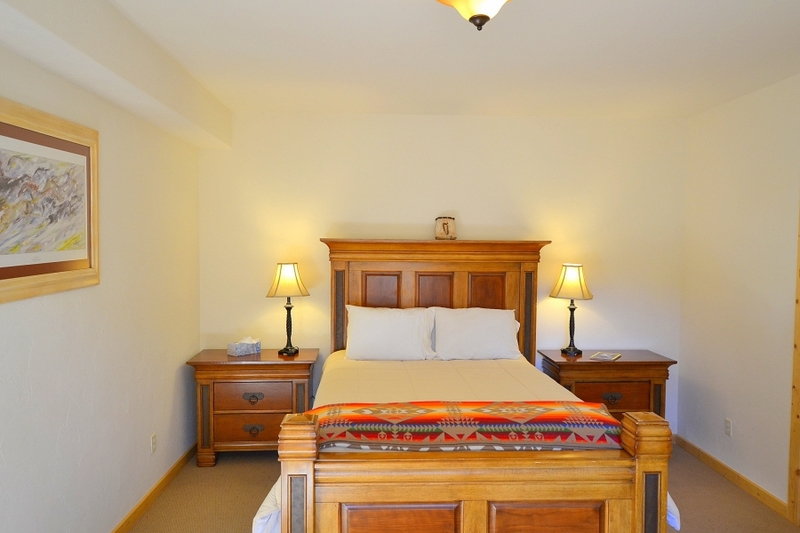 There are two large bedrooms one with a set of bunk beds, and one with queen bed. 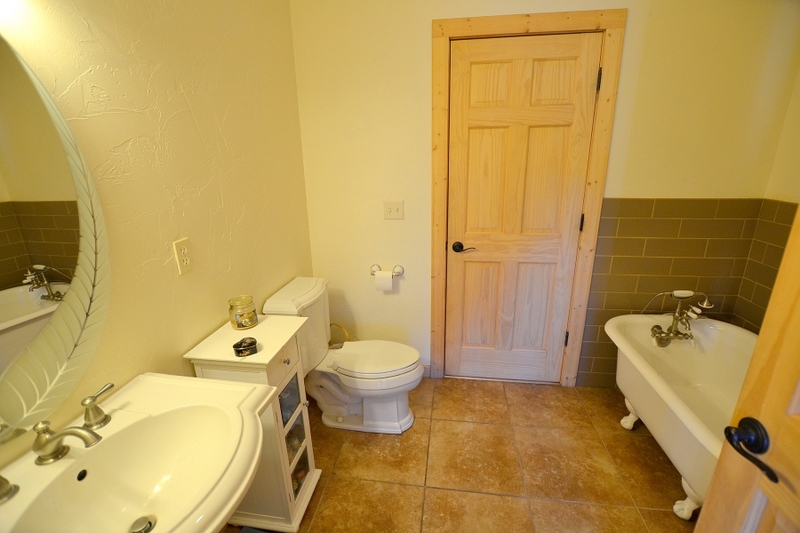 The bathroom on the lower level has beautiful granite counters and tiled shower. 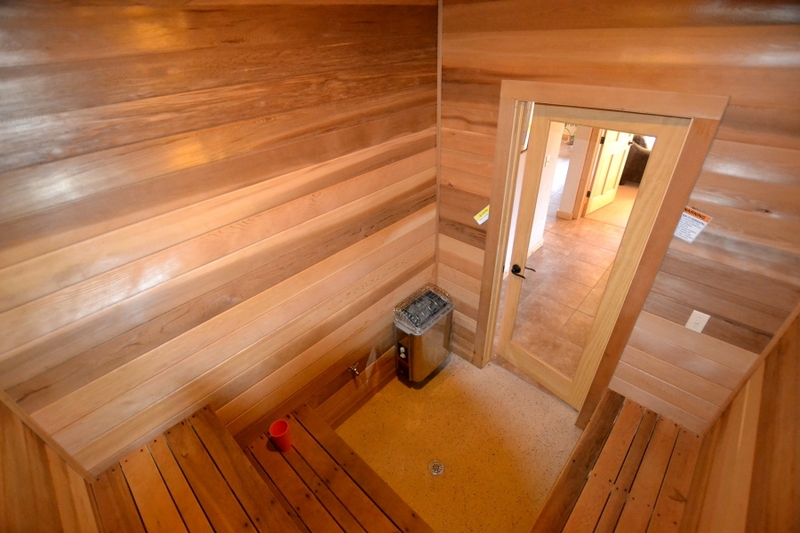 Also, available is a cedar lined sauna. 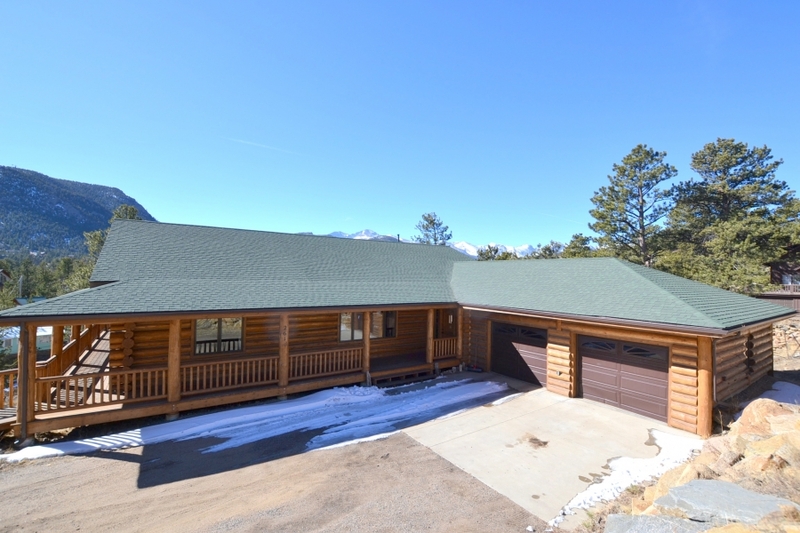 This house has too many fine features to list, but includes: WIFI, iron & ironing board, coffee pot, decks on each side of the home, attached oversized 2 car garage.